The Cavalli family of Reggio Emilia has produced wine and vinegar since 1920. 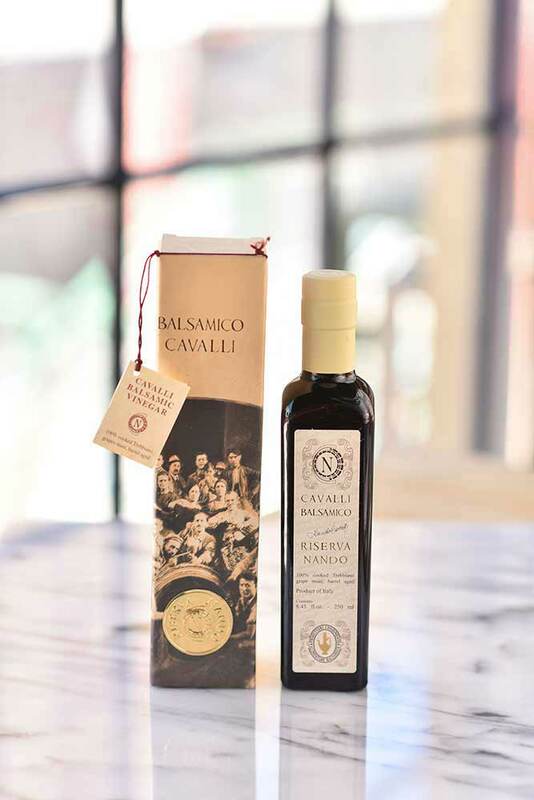 The experience and their passion are evident in this lovely balsamic vinegar, Cavalli Riserva Nando Balsamic Vinegar. Aged for many years in a series of barrels of different types of woods, this balsamic is one of the finest we have ever found. 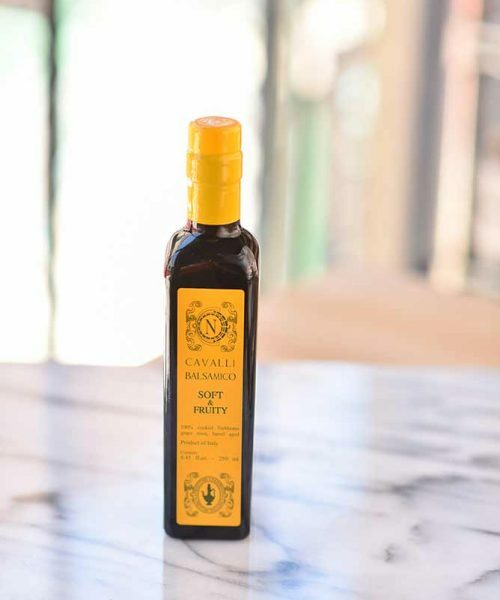 The Cavalli name and reputation assures us of the high standard that a product of this quality demands - and we're certain that it will quickly become a favorite with your recipes and your go-to bottle for balsamic reductions. Aged for many years in a series of barrels of different types of woods, this balsamic is one of the finest we have ever found. The Cavalli family's experience and passion are evident in this lovely balsamic vinegar. The Cavalli family of Reggio Emilia has produced wine and vinegar since 1920. 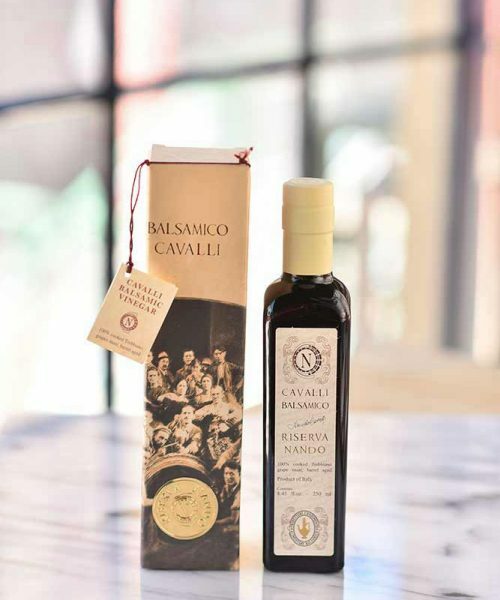 The experience and their passion are evident in this lovely balsamic vinegar, Cavalli Riserva Nando Balsamic Vinegar. Aged for many years in a series of barrels of different types of woods, this balsamic is one of the finest we have ever found. 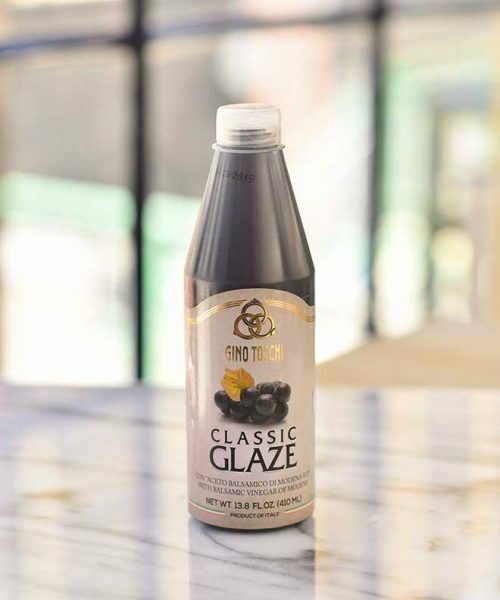 The Cavalli name and reputation assures us of the high standard that a product of this quality demands – and we’re certain that it will quickly become a favorite with your recipes and your go-to bottle for balsamic reductions. 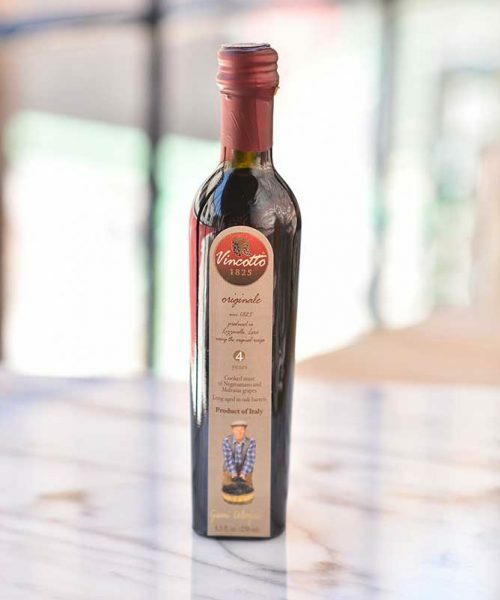 The Cavalli family’s experience and passion are evident in this lovely balsamic vinegar.